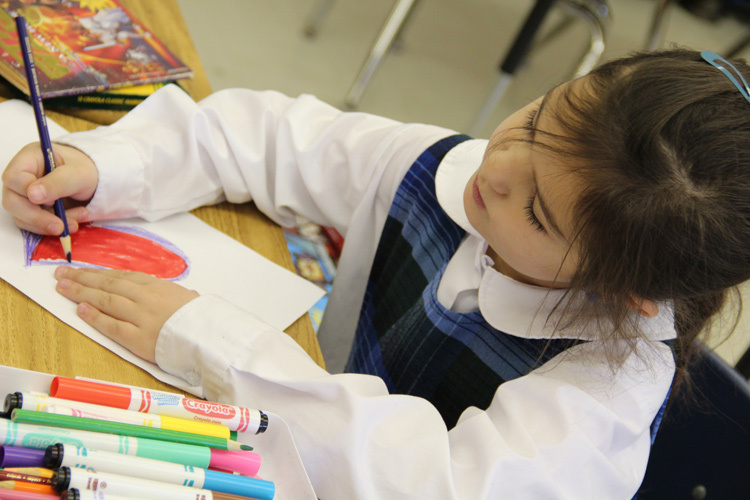 Established in 1963, the mission of St. Mary/McCormick is to provide a safe learning environment which fosters academic excellence and spiritual growth in the Catholic faith. St. Mary/McCormick Academy has a proud history of preparing students for success in high school, college and their careers. Our mission is realized when each student begins to take on their own responsibility to actively pursue his or her own academic excellence and spiritual growth in the Catholic faith. Our educational tradition emphasizes each child, one child at a time, being educated in order to achieve his or her full potential-mind, body and soul. Our students score in the top 10% to 15% in the nation on the Iowa Test of Basic Skills. The Iowa Test is a standardized test that is recommended by the Archdiocese of Detroit and used by many Archdiocesan Catholic Schools to track, monitor, assess and analyze academic growth and academic achievement. Small class sizes means students at St. Mary/McCormick Catholic Academy receive individual attention and constant assessment. Students receive the support and challenge necessary to develop critical thinking skills, regardless of their academic ability. SM/MCA students are provided the support they need to excel. Extra help is available, such as through after school study groups, for any student interested in additional support. St. Mary/McCormick Catholic Academy is a registered member of the Midwestern Talent Search, a program out of Northwestern University, for Gifted and Talented Students. 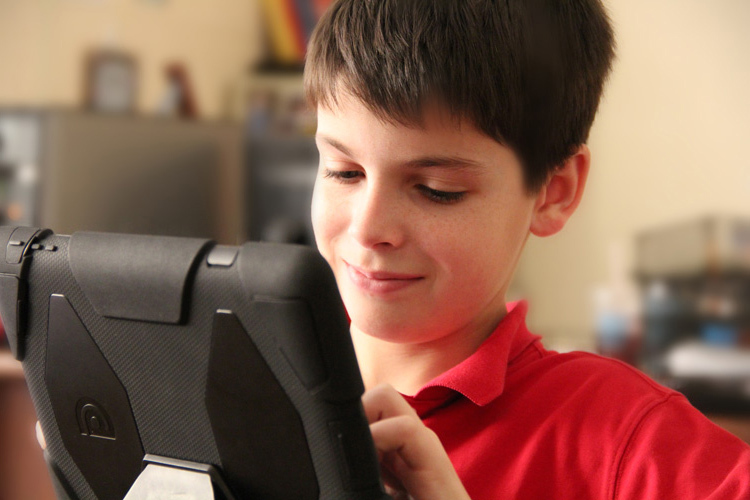 This program offers many opportunities to gifted and talented children. 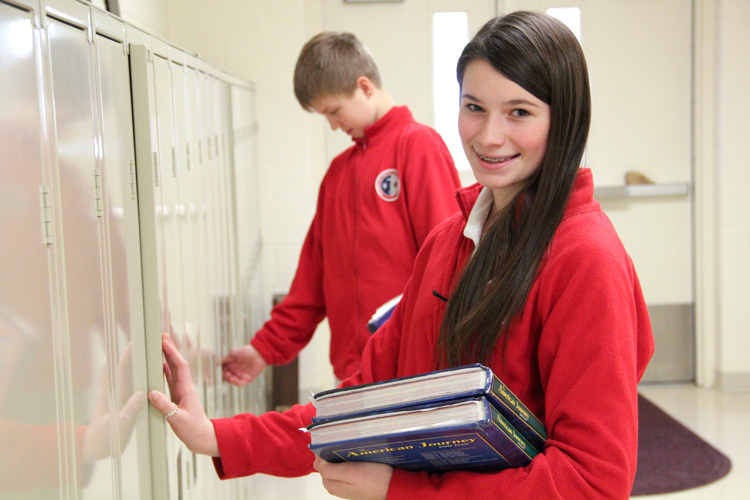 At St. Mary/McCormick Catholic Academy, Religion is not just a daily class, it is a way of life and preparation for life. 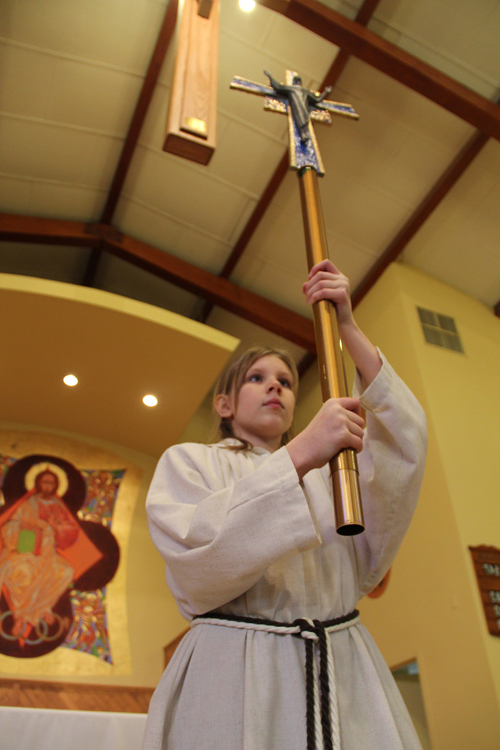 We take pride in the enduring value of a faith-based education. All students in grades first through eighth attend Mass at 8:15 on Wednesday mornings. Each of our classes, grades first through eighth, are responsible for hosting Mass at least twice, if not three times a year. 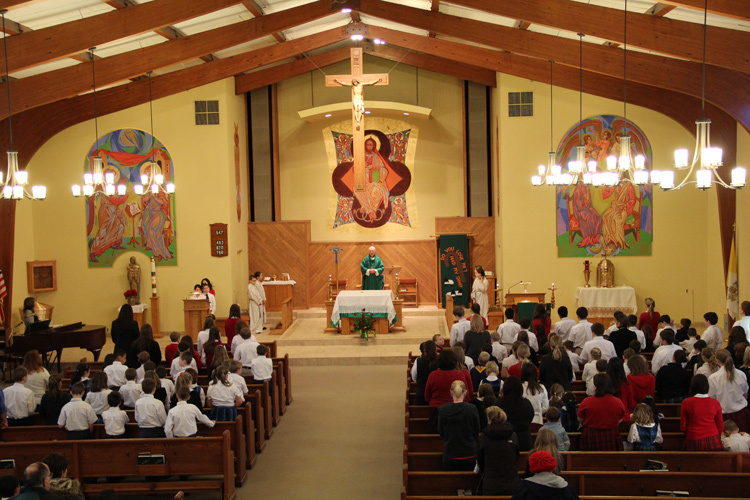 Hosting Mass; Students participate as readers, gift bearers, altar servers and in music ministry. The Catholic school advantage is reflected in the philosophy that permeates the total education program and the lives of the faculty and students. This philosophy challenges students to improve the world by sharing Gospel values and living Christ’s message of salvation. 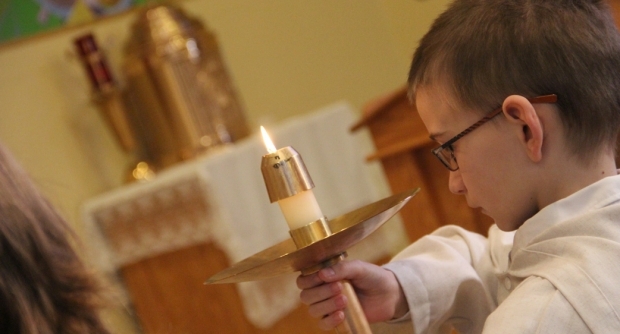 They grow to understand the roots of their faith and their responsibilities as Christians.